For many people, owning and operating their own business is a lifelong dream. 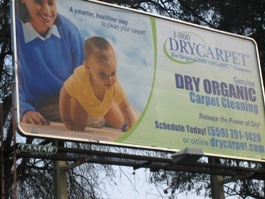 It was this ambition that led to the creation of 1-800 DRYCARPET® more than 10 years ago. Complete the form above - you are 20 seconds away from viewing a brochure that will both amaze and astound you. 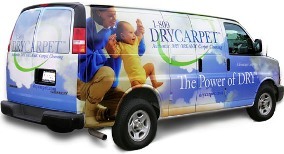 1-800 DRYCARPET Internet Software systematically governs all administrative systems for the company, enables customers to schedule online and supports company Franchise Owners and their Employees. We've been web based since 1999. 1. EGR (Enhanced Geographical Routing) toll-free routing: 1-800 DRYCARPET rings to your business phone based on your controlled/owned area(s) zip codes.